Moonraker celebrates 40th anniversary with special meeting. Wednesday 26th April at 6.30pm and the only place to be will be the Masonic Hall in Morris Lane, Devizes when the Master, Wardens and Brethren of the Lodge will be joined by many guests to celebrate forty glorious years of Freemasonry. Consecrated on 23rd April 1977 the Lodge continues to practice pure, Antient Masonry. The meeting on 26th April will be attended by Brethren from Rowena Lodge in the Province of Hampshire and Isle of Wight, and a presentation will be made to them by Bro Geoff Grant. The Provincial Grand Orator will also participate in the meeting with a short discourse on the 'joy of fraternal visiting'. 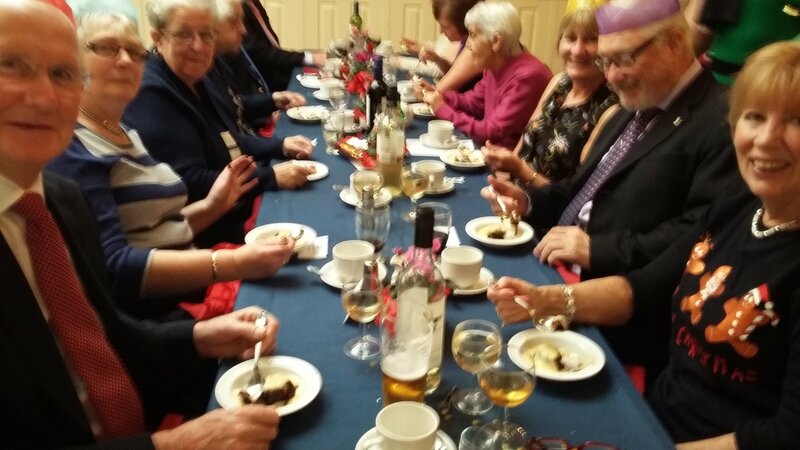 On Sunday 11th December 55 diners including 20 Masonic widows from Fidelity,Moonraker and Fiat Lux enjoyed a very sociable Christmas Lunch. 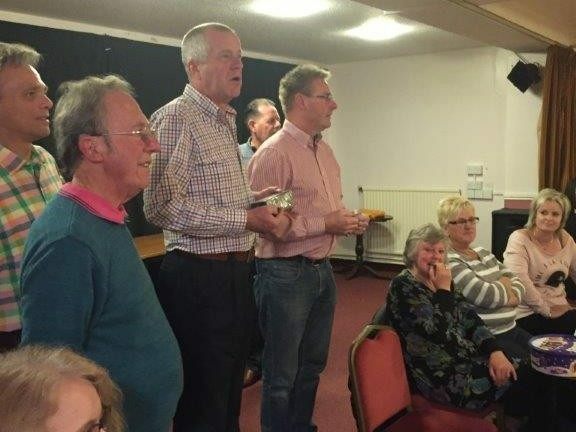 Carols were sung, a quiz was held and a specil Christmas themed raffle saw many win a prize from an enormous variety of prizes donated by members of the Lodges. 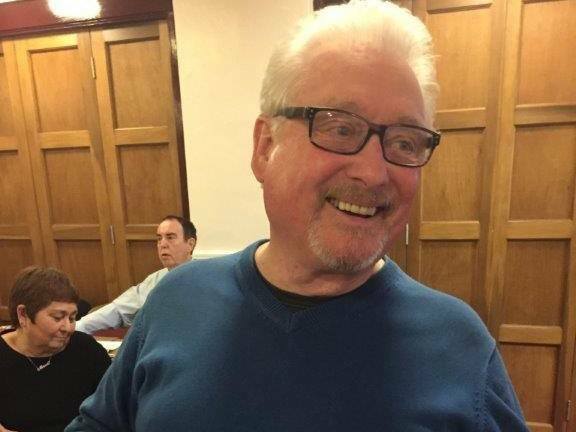 It's not every day that a member of a Lodge reaches his 80th birthday and when he does what better way to celebrate than in the company of friends. Bro. Geoff Grant, a man who can always be counted on to know the important events in life, addressed the Brethren of Moonraker Lodge No. 8747 reporting that the previous day had been Bro. Clive Paget's 80th Birthday. In presenting a personal gift of a gold-plated watch Bro. Geoff gave a short commentary on Bro. Clive's Masonic career which included ten years as Lodge Director of Ceremonies and two stints as Master of the Lodge. In time honoured fashion the Brethren then sang Happy Birthday to Bro. Clive who was delighted to make a suitable reply in which he tahnked the Brethren for their good wishes. 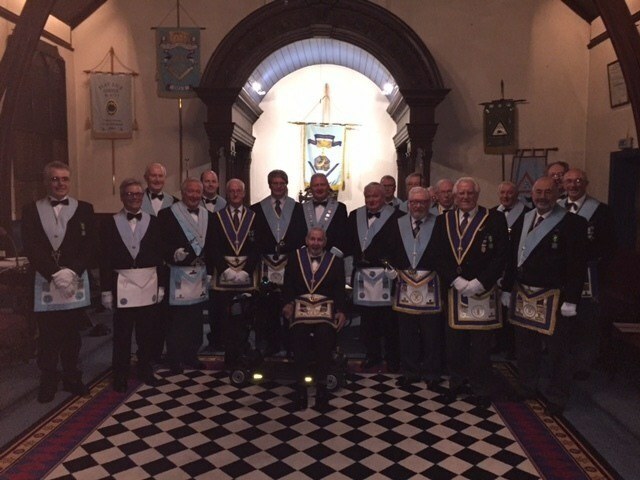 Editor's note: Bro Clive served twice as Master during a period when Moonraker did not have 12 Masons "in waiting" in the W Masters Chain" The Lodge has an average of 18 members present at each of their Lodge of instruction nights whci probably explains a lot when you see the wonderful work they do in the Lodge Room. I say 'friendly' as it did seems that the presence of rule books, tape measures and a match referee might lead one to the conclusion that skittles is very competitive - and so it proved to be. Raucous asides, helpful comments, words of encouragement and plenty of humorous banter demonstrated that each team was keen to win. Of course the real winners on the night were the charities chosen by the Masters of the two Lodges with over £500 raised on the evening. 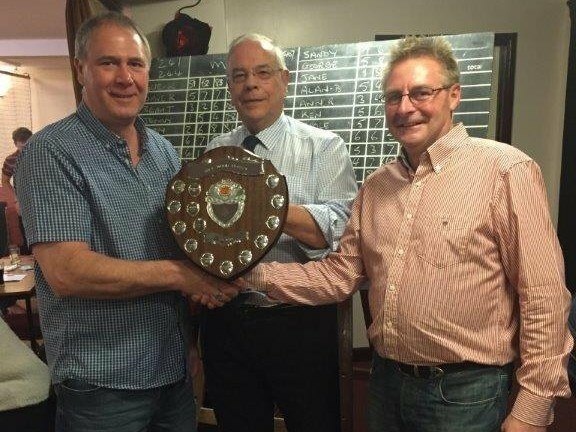 Moonraker Lodge now has the added responsibility of keeping the Presentation Shield clean and safe for next year’s competition - they won by the narrowest of margins just 2 pins. 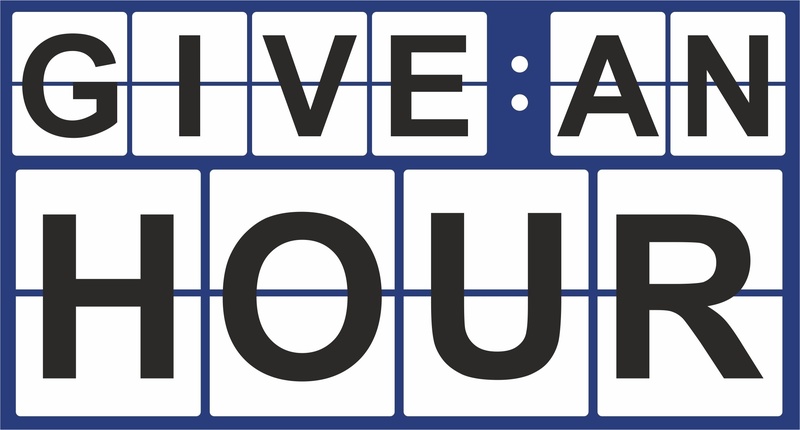 To celebrate the Tercentenary of United Grand Lodge, many Wiltshire Lodges are embarking on a programme of 'giving' - not money - but 300 hours of time. To discover just what you can do and how easy is it to give time, this is what Geoff Grant of Moonraker Lodge No 8747 did. Geoff, who recently underwent surgery to remove a kidney, decided to help a neighbour by cleaning their block paved drive. The drive was overgrown with weeds and moss, plus a path leading to the rear of the property and an area to the left of the drive, and to the front of the property. It also had a loose brick which needed replacing and fixing. In total Geoff's sterling efforts took twelve hours to complete, but not being a man to stand on ceremony or rest on his laurels, Geoff quickly found another couple who were to benefit from his kind offices. Geoff demonstrated that characteristic which 'justly denominates a Freemason's heart' and it comes as no surprise to discover that the people Geoff helped, were very grateful and delighted to hear from Geoff about the Wiltshire 300 hours for 300 years initiative. Stephen Bridge, the Assistand Provincial Grand Master, who is leading the Tercentenary 300 hours initiative, said: "I am delighted at this quite superb effort by Bro Geoff Grant who really has embraced the idea of the 300 hours initiative. His work is a timely reminder that the practise of diffusive charity proves to the world the happy and beneficial effects of our Ancient and Honourable Institution. I am particularly mindful of the fact that Geoff has recently undergone some serious surgery, which makes his work even more noteworthy"